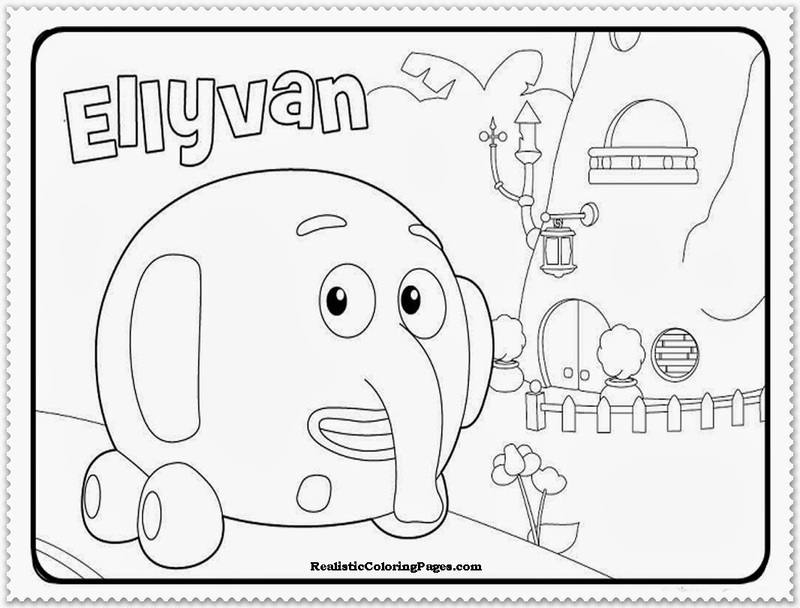 There was many children's like to watch Jungle Junction movie and this inspire me to share Jungle Junction coloring pages with them in my realistic coloring pages blog. 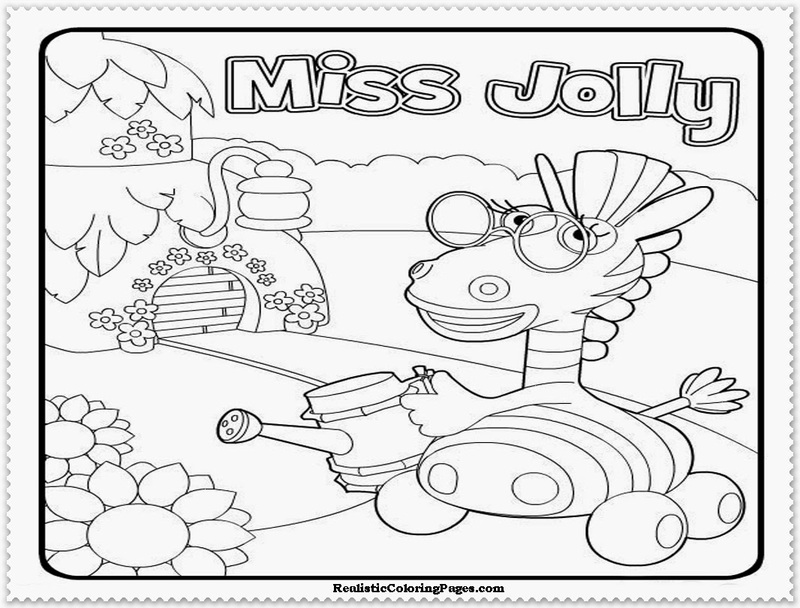 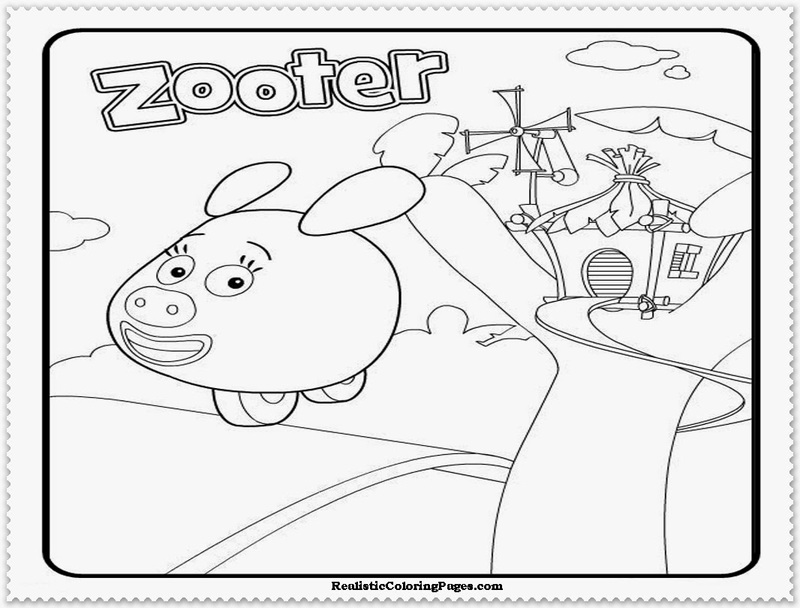 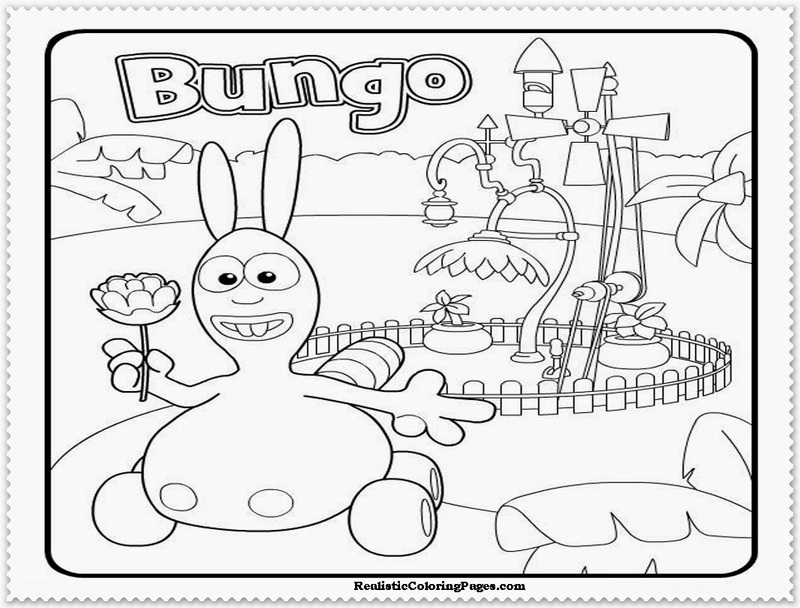 Right now, your kids can download 7 printable Jungle Junctions coloring pages in this blog. 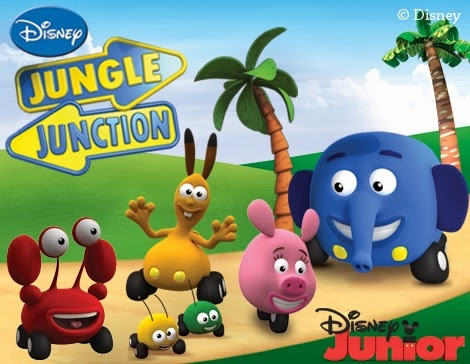 Jungle Junction is an animated children's cartoon that follows the adventures of the animals that live in a forest, but not like animals in general, the series Jungle Junction the animals walk by using the wheel as well as a car. 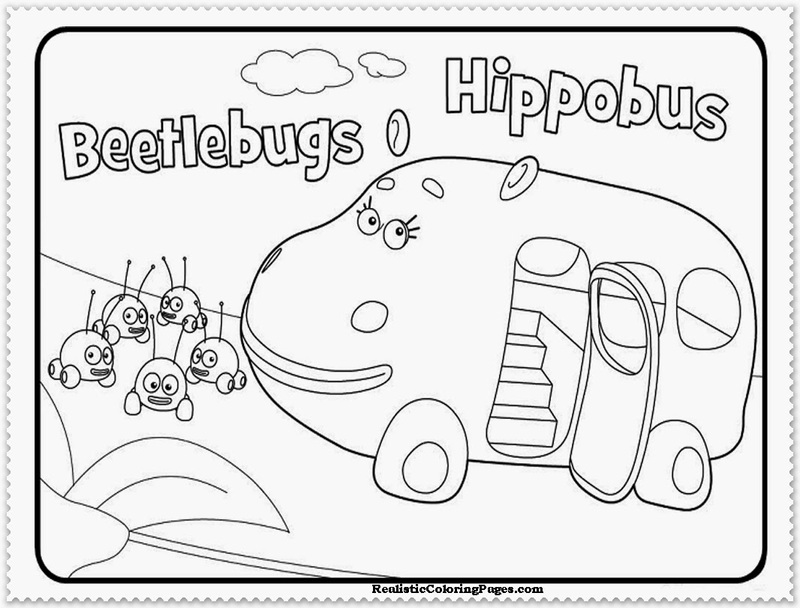 A group of animals that have these wheels, and runs on a jungle adventure that unfolds along the forest road. 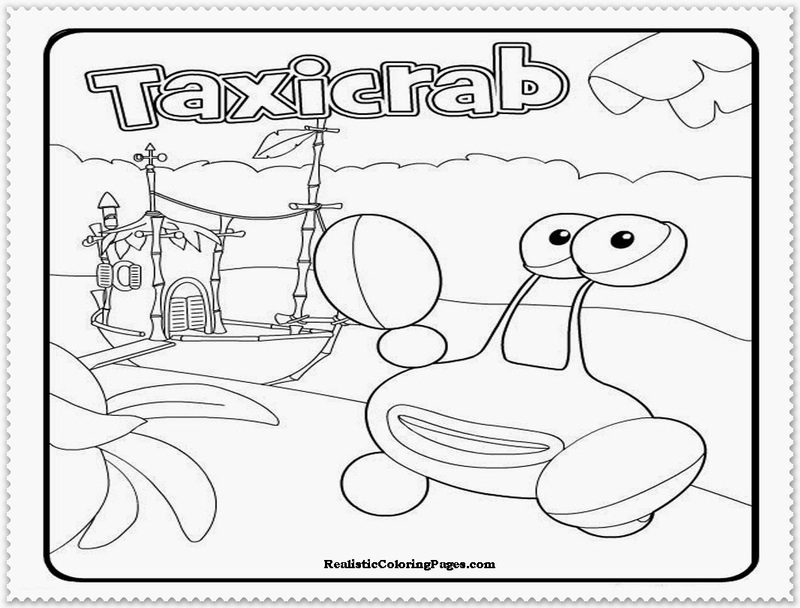 These cartoons movie were produced in the UK by a company animation studio named "Spider Eye Productions", in America distributed and become part of the Disney Junior and first aired on October 5, 2009 and has produced up to 47 episodes.